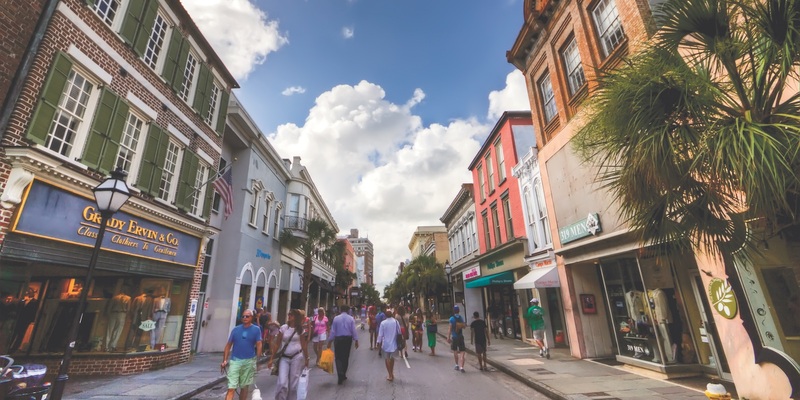 With Charleston, SC ranked as the #1 travel destination internationally for the past two years by Travel Magazine, tons of snowbirds “flock” to the Holy City from all across the nation during the winter months. For you snowbirds headed our way, here’s how to winterize your home while you are away from home! Happy “nesting” to you during the Holidays!